It has been nearly a year since Chicago emcee, SIMONE has released any new music but she's back with her new single "Confused". 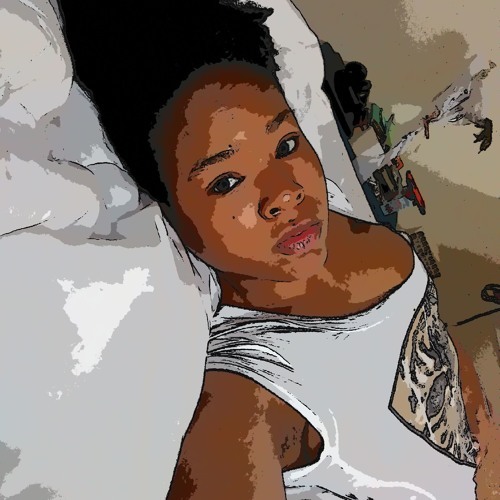 Known for her aggressive style and hard hitting lyrics, SIMONE shows off her softer side on this track. "Confused" is a track about having mixed feeling for someone you considered a lover and a best friend and wondering how to handle the situation of therm betraying your trust. We have all been in a situation where someone who we never thought would hurt us ultimately does. Hopefully, we will not have to wait too long for another new track from the extremely gifted artist. However, in the meantime, click the link below to check out "Confused".